Science Exchange, the world’s leading marketplace for R&D services, announced a collaboration with Agrolab A/S to offer online access to its Registration & Field-Testing solutions – including Dossier preparation, E-Fate and Eco-Tox Risk Assessments and GEP/GLP field trials – to AgChem companies focused on Europe. Agrolab A/S is a Denmark-based agricultural C.R.O. Its mission is to ensure the safe production of food by assisting companies with testing, developing and registering PPPs according to EU regulations. In addition to field trials, Agrolab A/S can also conduct greenhouse and other specialty trials; i.e. snails, Collembola, etc. Explore their services listed on the Science Exchange Agrolab A/S Provider Profile. Agrolab A/S is certified to conduct GEP/GLP field/laboratory trials at its field stations in Denmark, Sweden, Latvia, and Lithuania. 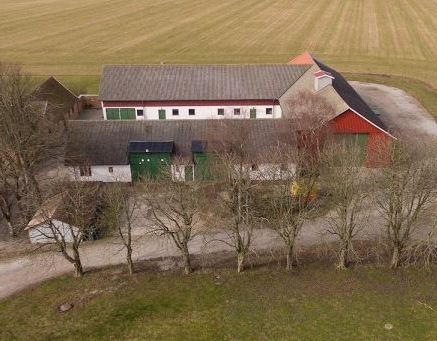 Agrolab A/S is therefore uniquely situated to provide PPP solutions that cover the entire range of requirements from field trials to registration in Scandinavia and the Baltics. Agrolab can also conduct risk assessments according to guidelines from Central and Southern Europe. Furthermore, Agrolab has expertise in biocides, biostimulants, biopesticides and fertilizers.